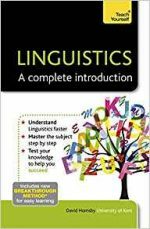 Languages and Dialects in the U.S. is a concise introduction to linguistic diversity in the U.S. for students with little to no background in linguistics. 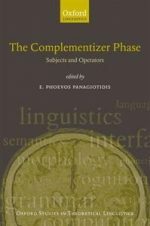 The goal of the editors of this collection of fourteen chapters, written by leading experts on the language varieties discussed, is to offer students detailed insight into the languages they speak or hear around them, grounded in comprehensive coverage of the linguistic systems underpinning them. 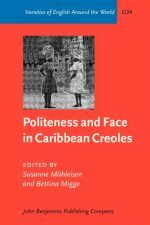 The book begins with "setting the stage" chapters, introducing the sociocultural context of the languages and dialects featured in the book. 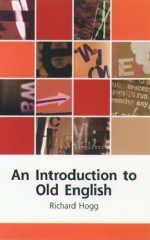 The remaining chapters are each devoted to particular U.S. dialects and varieties of American English, each with problem sets and suggested further readings to reinforce basic concepts and new linguistic terminology and to encourage further study of the languages and dialects covered. 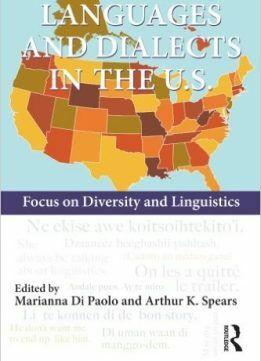 By presenting students with both the linguistic and social, cultural, and political foundations of these particular dialects and variations of English, Languages and Dialects in the U.S. is the ideal text for students interested in linguistic diversity in the U.S., in introductory courses in sociolinguistics, language and culture, and language variation and change.